Harrison Jin is a young product designer with the passion of any products. He always pursues a professional and high-quality output. His design has a wide range, such as digital products, sporting goods, household products, furnitures, tools and so on. Harrison has professional techniques of design with patience for the design process of a product from start to finish. He loves to think about aesthetics, manufacturing, and ergonomics during the whole design process. 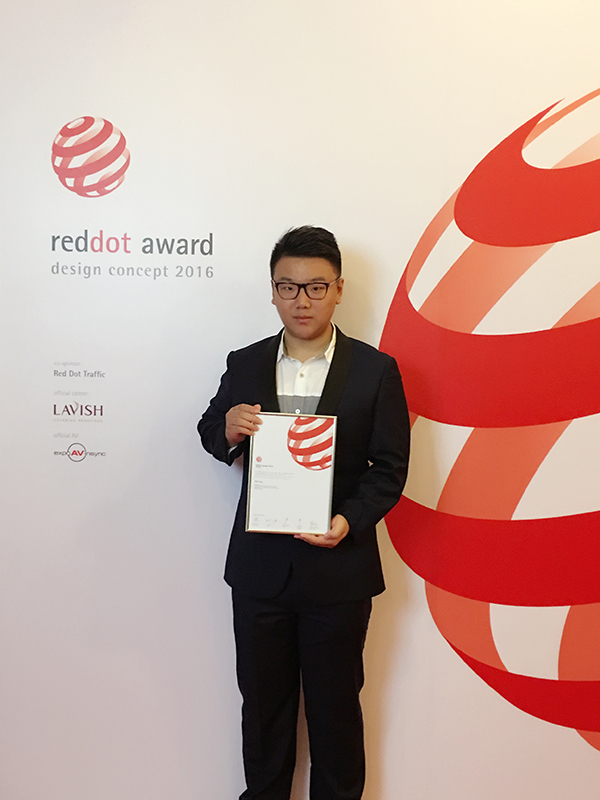 He is willing to gain as much experience and knowledge as he can for this design field. Harrison has energy and enthusiasm and he is an open book, good at listening and learning every new things. He likes to share his idea, skills, and talents with other people and future clients.Besides design, Harrison is a shutterbug. He loves to travel and record every wonderful moment.